Wahoo!! Dave is over half way!! Wahoo!! Dave is over half way!! 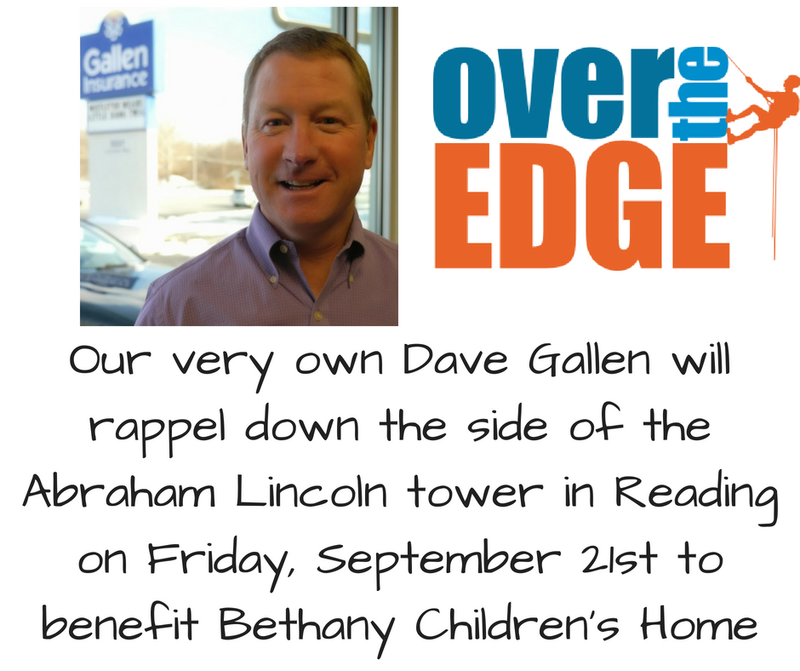 Please share this post to help him reach his goal for Bethany Children’s Home! !